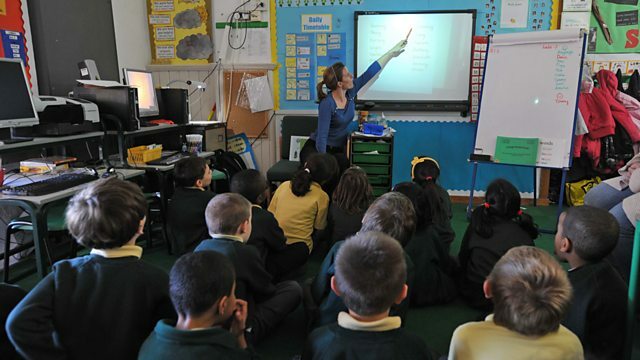 With record numbers leaving the classroom, is the government doing enough to tackle the epidemic of teachers' stress? File on 4 reveals new figures on the scale of the problem. Is the pressure on teachers reaching crisis point? Record numbers are leaving the classroom and thousands of teachers recently responded to the Government's workload survey to say they were struggling with their workload. They blamed the pressure of Ofsted inspections and pressure from school management. Official absence statistics are silent on the causes of sick leave - but now File on 4 reveals new figures on the number of teachers off long-term because of stress. Jane Deith hears from those who say they were pushed to the brink by the pressure - some suicidal and others hospitalized or diagnosed with depression. Teaching has always involved long hours and heavy workloads but, with schools' performance open to unprecedented scrutiny, some education academics argue that the 'surveillance culture' is now seriously harming teacher's health and their ability to provide high quality education. Are they right? How alarmed should we be about the mental well-being of our children's teachers? Reporter: Jane Deith Producer: Matt Precey.